Earth & Spirit supports organizations and initiatives that share a common mission of fostering Earth stewardship and conscious engagement for a health future and regenerative action. 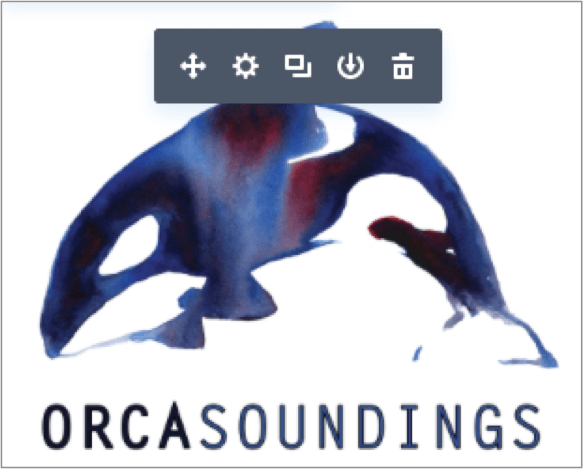 A project bringing the lifeworlds of the resident orca whales of the Salish Sea to the surface. Following the Good River – a new book project by naturalist, writer, educator and broadcaster, Briony Penn. 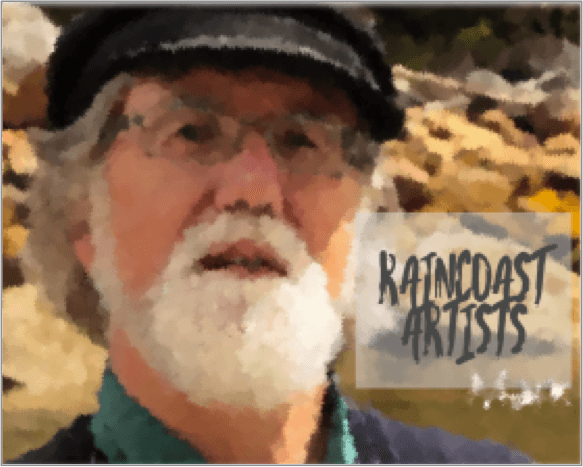 Acclaimed wildlife painter Mark Hobson partnered with Raincoast Foundation and gathered talented BC artists to a paint-in of the Great Bear Raincoast. Earth & Spirit was there to story catch.